Brad Matchett is an Educational Agricultural Specialist. He entertains and educates your fairgoers. 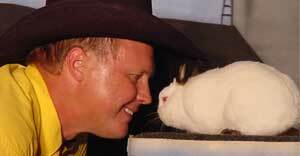 He offers 4 completely different Educational Agricultural Shows. They are: Agricadabra, Healthy Eating of AG, Science of AG and Going Green with AG. 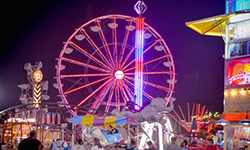 Check out what is coming to the Fair!